If you are thinking about buying your very own coastal holiday home, then Park Holidays UK can help make holiday home ownership a reality with our range of affordable finance options. We are able to offer you a number of funding solutions, suitable for everyone. By taking the time to discuss your individual needs, our specialist teams will be able to build a bespoke finance package to suit you. Deciding on the best way to fund the purchase of your holiday home can be daunting, which is why we’re here to make things easier. Our in-house finance experts will help you crunch the numbers. A seven day a week service is provided - and approval often takes under an hour. So, even if you visit during a weekend, we can usually confirm all the finance details as part of your visit. At Park Holidays UK we try and make life straightforward so you can get on with enjoying your new lifestyle as soon as possible! If you are considering financing your holiday home why not use our helpful finance calculator? You can find this underneath the image gallery on each of our holiday home listings. Park Holidays UK is approved by the Financial Conduct Authority (FCA) and works with the leading specialist lenders to arrange terms to suit the individual needs of each customer. We can offer competitive terms from Black Horse (part of the Lloyds Bank group), Barclays Partner Finance, and Santander with a representative APR of 7.9%. Deposits start from just 10%. Terms do vary according to your personal circumstances and finance is, of course, subject to status, and written details will be provided as part of the process. After the payment of an initial deposit, you can relax - knowing your monthly payments will be fixed for the term of the loan. No worries that interest rates are going to rise! And, should you decide to upgrade to an even better model, we can make all the arrangements necessary to settle your existing finance and transfer to a new agreement. We are pleased to offer finance from just 7.9% APR! Static caravan and lodge finance is available from just a 10% deposit, but the higher the deposit, the lower your interest rate will be. Representative example based on a £24,995 holiday home. *Subject to status, written details on request. Pay a visit to your preferred park and talk to us about your finance requirements. We will discuss with you your options and put together a caravan finance package to suit you. Not ready for a visit? We will happily answer any questions you have about our finance packages. Simply contact us below. As a Holiday Home owner with Park Holidays UK, you have complete freedom to use your Holiday Home as you wish. Whilst many people choose to keep all the fun to themselves, for others they want to take advantage of the opportunity to gain an extra income. We have two letting schemes available for you to take advantage of, or you can of course choose to let privately. A completely flexible subletting service which allows you to get the best of both worlds enjoying your holiday home whenever you can as well as earning some additional income towards your running costs. Income will be automatically added to your customer account after departure and we take care of everything, including cleaning, key handovers and the marketing of your holiday home. Our Guaranteed Lettings scheme allows you to benefit from you subletting income in advance, giving you a larger deposit towards you holiday home. Simply tell us which weeks of the season you are willing to sublet for, and we will guarantee your income and give this to you upfront increasing your deposit contribution towards your dream holiday home. Invest for your future lifestyle! Did you know that if you’re over 55 or retired, with a personal pension, you could take up to 25% of your pension fund as a tax free lump sum? Recent changes have made this possible for many of us and being able to take up to a quarter of your pension savings as a tax free lump sum represents a significant tax break. If you took the money as a pension income instead – for example, by buying an annuity – you’d pay Income Tax on it. We recommend everyone should seek independent financial advice before reducing the size of their pension by taking a lump sum. Have you considered taking things a little easier and getting more out of life? With the traditional property prices better than they have been for many years and the new easy access to pension savings, the solution may be closer than you think. By unlocking the equity in your home you could downsize to a smaller home and enjoy a beautiful new holiday home or luxury lodge in a dream location to visit whenever the mood takes you. Combine this with a tax free, lump sum withdrawal of your pension and you can start enjoying your leisure time in real style. Parks Holidays UK offers holiday home ownership at 30 locations in Devon, Dorset, Hampshire, Sussex, Kent, Essex and Suffolk. In the past year we have seen an unprecedented increase in new holiday home owners, people just like you, opting for a new leisure lifestyle. Just imagine a place of your own in the heart of the countryside or by the sea. Your home away from home, somewhere to escape to whenever you choose for up to 11 and a 1/2 months every year. * Please check with your pension provider to confirm eligibility, we recommend everyone should seek independent financial advice before reducing the size of their pension by taking a lump sum. Have you considered shared ownership? This unique scheme allows you and a friend or relative, to buy a holiday home between you and share the costs - you own half and they own half. We have 30 parks to choose from with a selection of quality pre-owned and brand new holiday homes and fully furnished, luxury lodges. Call today on 0800 138 0477 and see why this ain’t half a great deal! Check out the benefits of sharing your holiday home! 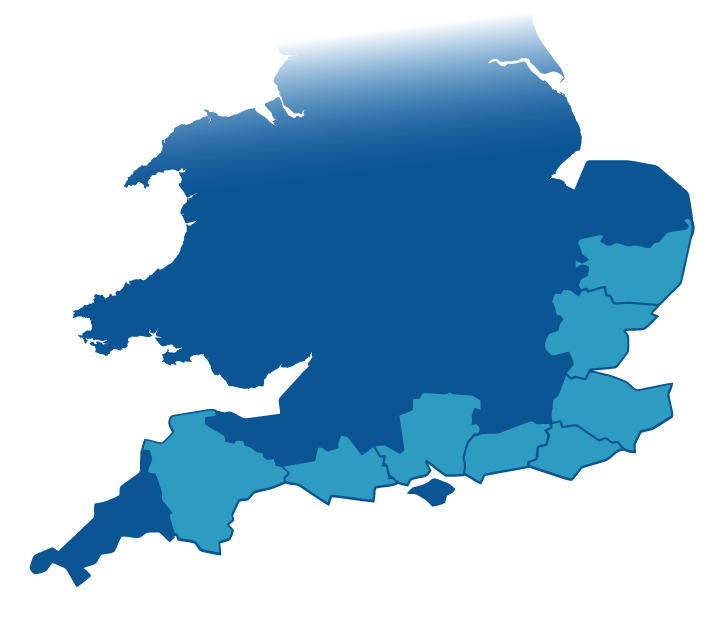 Parks Holidays UK offers holiday home ownership at 29 locations in Devon, Dorset, Hampshire, Sussex, Kent, Essex and Suffolk. In the past year we have seen an unprecedented increase in new holiday home owners, people just like you, opting for a new leisure lifestyle. * Based on 2 families, shared ownership of a caravan priced at £8995. †Season length will vary by park. minimum purchase price applies and will vary by park. † Season length will vary by park. Minimum price applies. Models and pitches subject to availability. Offer cannot be used in conjunction with any other offer, discount or promotion. 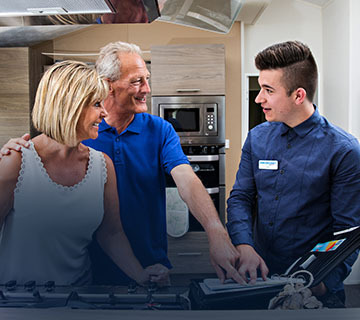 If you have any questions about ownership get in touch with our holiday home advisors who are always happy to help.